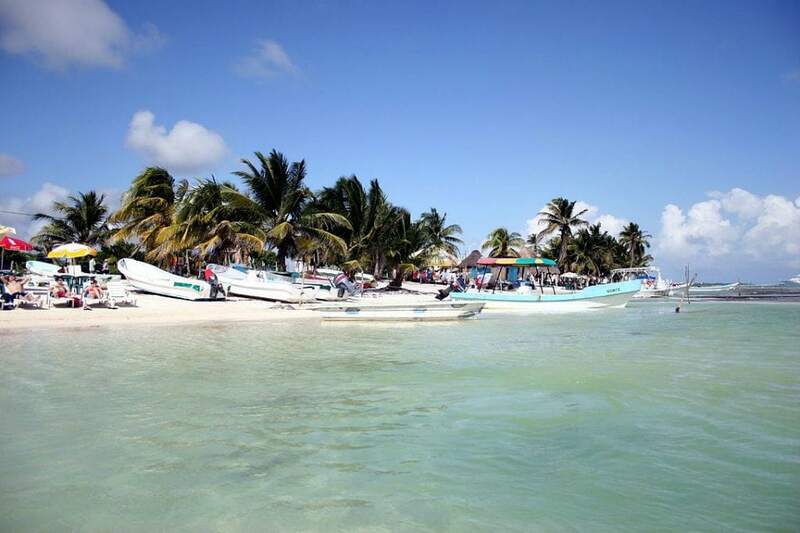 Sarteneja is a large fishing community in Corozal District of northern Belize. Sarteneja means “water between the rocks”. Come for a visit and get a little Belize coastal time in without having to deal with the crowds of the cayes! NOTE: Road conditions to Sarteneja are very rough which make for about a 4 hour trip. Do you need a shuttle connecting Sarteneja to or from another destination?